Over eating is an enormous problem in the United States-which most of us are aware of. What we aren’t aware of however is just how much we are overeating, and how often we do so. Not being aware of this is a huge contributing factor to the obesity epidemic that we are witnessing today. If you were to take a look at all the top contributors to deaths among people who live in the United States, you will see diseases related to obesity topping the list. Things like type 2 diabetes, heart disease, strokes and even some forms of cancer are at least partially caused by our diets. 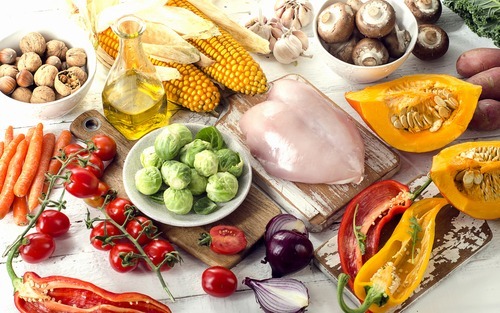 While the health of the population is generally poor, luckily there is plenty we can do to reverse things, and again the best place to start is the diet. 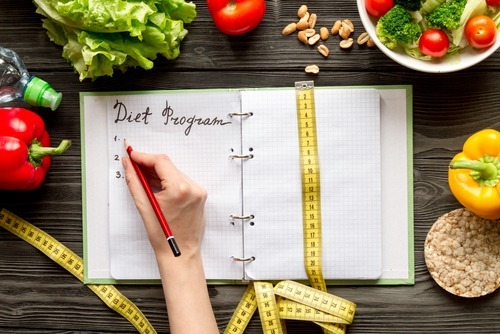 What Changes Can You Make to Best Help You Lose Weight? 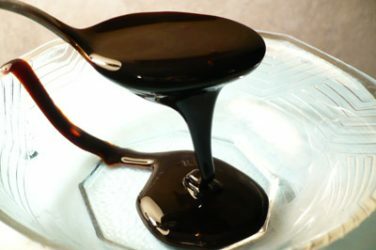 Fats have a bad reputation and for a good reason-the risk of strokes, heart disease and other diseases have been linked to a diet high in fat. The problem with this is that people think all fats are equal-and avoid fats altogether. What you need to know about fats is that there are both “good and “bad” fats. You want to avoid the bad saturated fats which are mainly found in animal products and highly processed foods. These are the fats that are unhealthy for us. On the flip side however, our body needs fats to make hormones, protect our cells, and other functions also. Without these fats we can’t survive, so we need to get them from our foods. Fats from nuts, seeds, avocados and other plant based fats are the types we want, as they contain the healthy unsaturated fats which contain omega 3 fatty acids. Eating fats also helps to satiate ourselves, decreasing the craving for hunger. Pickup a trail mix or make your own to keep on hand as a healthy snack. Sometimes we just can’t get rid of the hunger cravings on our own, no matter what we do. 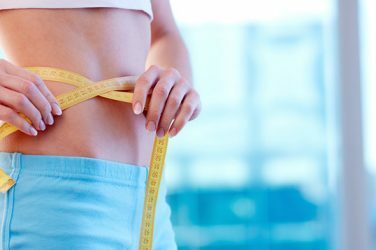 This is where natural appetite suppressants can help, similarly to any other type of supplement you take for say vitamins for example. 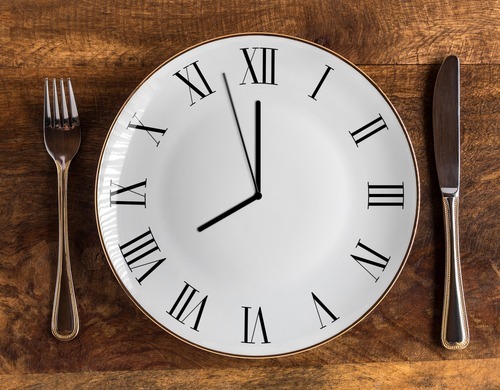 There has been a lot of hype surrounding this new trend of intermittent eating, however the more we research the benefits of doing so the more we seem to find. 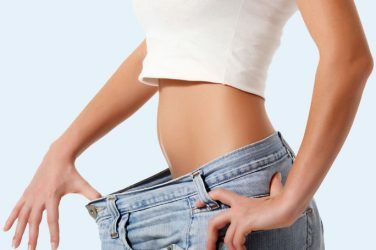 This technique does the obvious in helps you from overeating on days that you will be fasting. In addition to that it helps to reset the equilibrium in your body, allowing it to recover back to normal. A huge factor here is hormonal production in relation to hunger, which intermittent fasting helps to better balance. No one likes to keep a food diary as it is tedious and time consuming. With that being said it is a very effective way to help you lose weight and keep it off. The facts are that many of us are simply unaware of how many calories we are eating. We can easily forget having a snack here and there, or an extra serving which can really add up fast. 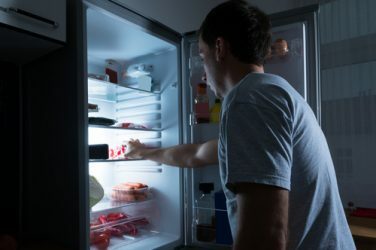 This way there is no way that you can forget what you are eating, and the chances are that you will be extremely surprised at just how many calories you are consuming. Another great way to keep track of what you are eating that requires little effort on your part is to just switch the dishes you use. Buy smaller plates that hold less food, and you will eat fewer calories. It sounds stupid, but think about it for a second. How often do you go back to refill your plate when you are eating at home? Most of us hardly ever do, and the reason why we eat a full plate in most cases is because the food is just there and not due to hunger. Eat smaller portion sizes and you will lose weight fast.